This painting of the First Ladies by well-known aviation artist Andrea Parks was auctioned off that evening for $3,000. 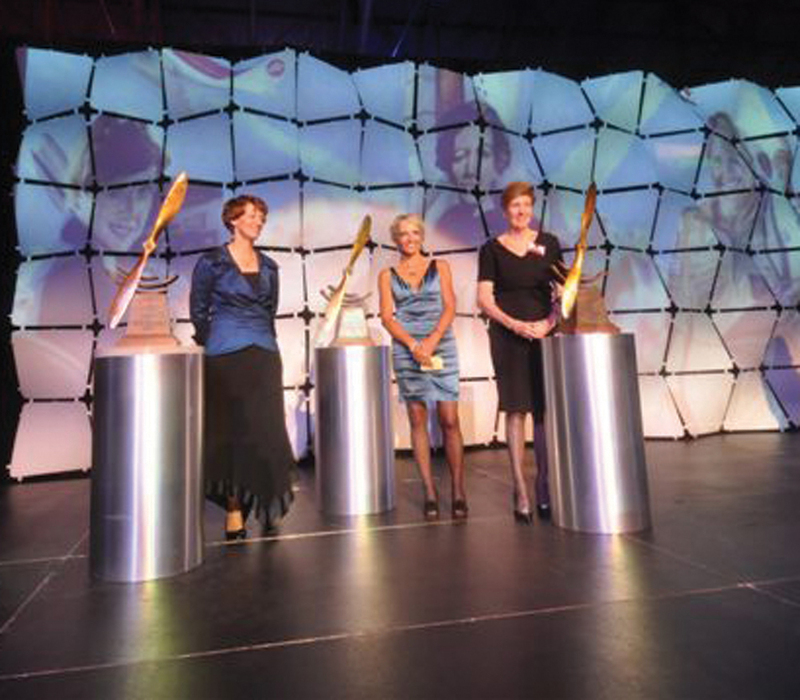 Making history and leading the way for women, aviators and astronauts, the fearless determination and commitment of Eileen Collins, Patty Wagstaff and Emily Howell Warner were honored at Wings Over the Rockies’ annual “Spreading Wings” Gala. 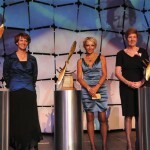 The museum’s “First Ladies of Air & Space” program recognized this trio together for the first time this year, shining the spotlight on their daring feats in space and general and commercial aviation. 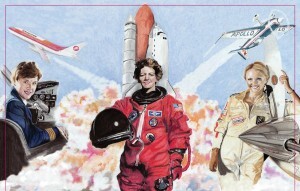 Eileen Collins became the first woman space shuttle pilot and commander. 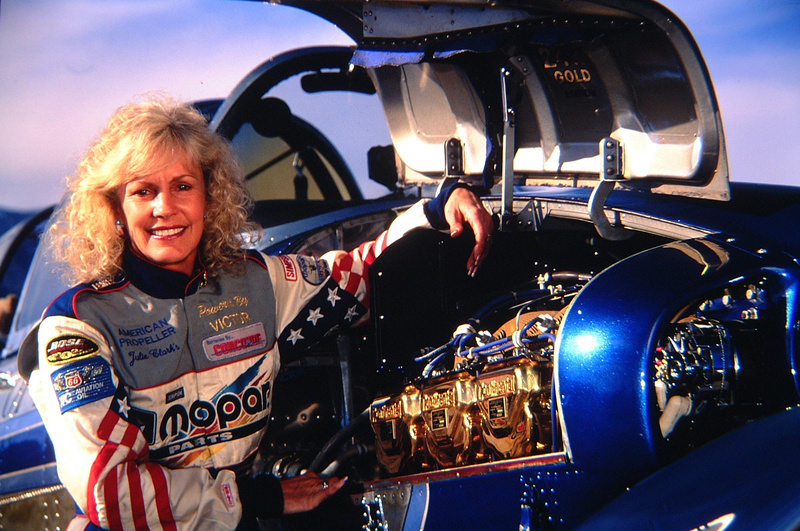 Patty Wagstaff holds the honor of being the first woman National Aerobatic Champion, an accomplishment she achieved three consecutive times. 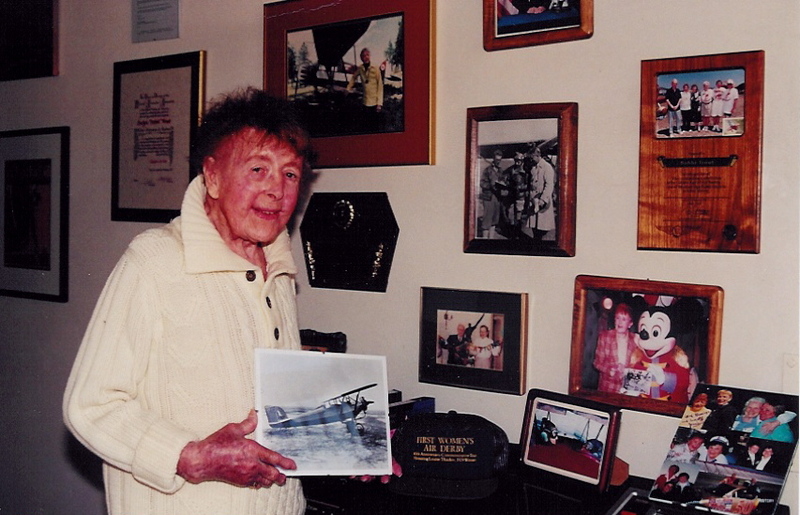 And Emily Howell Warner was the first woman pilot of a major scheduled commercial carrier. With heartfelt poignance, each First Lady took the podium to speak about following dreams, staying determined and keeping sights set on being the best. 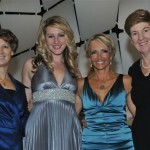 All three agreed that education and training were key to unlocking their goals. 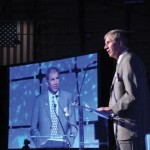 Collins specifically spoke about the important role math and science play in the future of American aerospace and global leadership in technology. 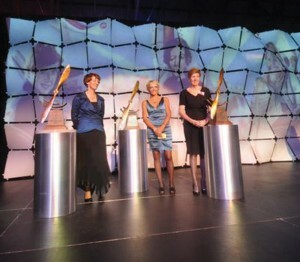 The special evening honored First Ladies Eileen Collins, Patty Wagstaff and Emily Howell Warner. Future pilots, engineers and trendsetters Julie and Lara Kremer stole the show. They and elementary teacher, Marcia Foster, shared the impact of the Wings Aviation Science Program (WASP) with the audience. Fostering interest for the industry, this program assisted their young class in building aircraft and rockets to learn applied principles of math and science. 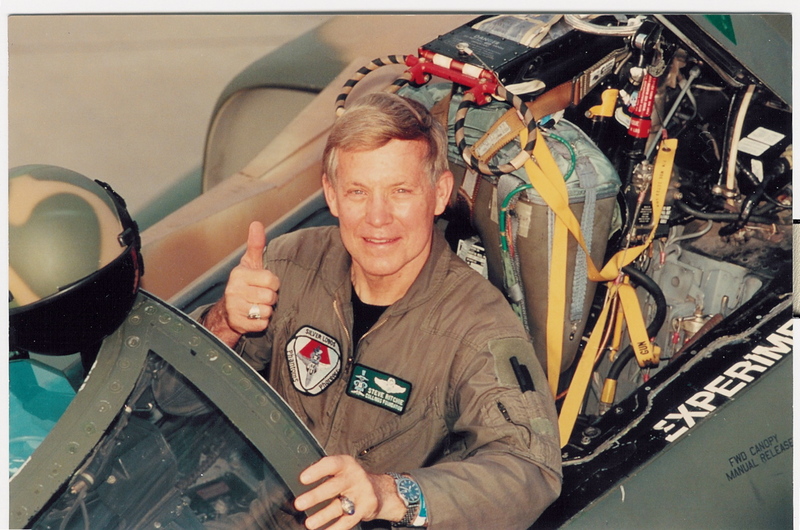 In 2009, the WASP program plans to reach more than 125 schools in more than 20 Colorado school districts and charters. They are projecting to influence more than 13,500 students, including every third grade classroom in Colorado’s Aurora Public Schools. 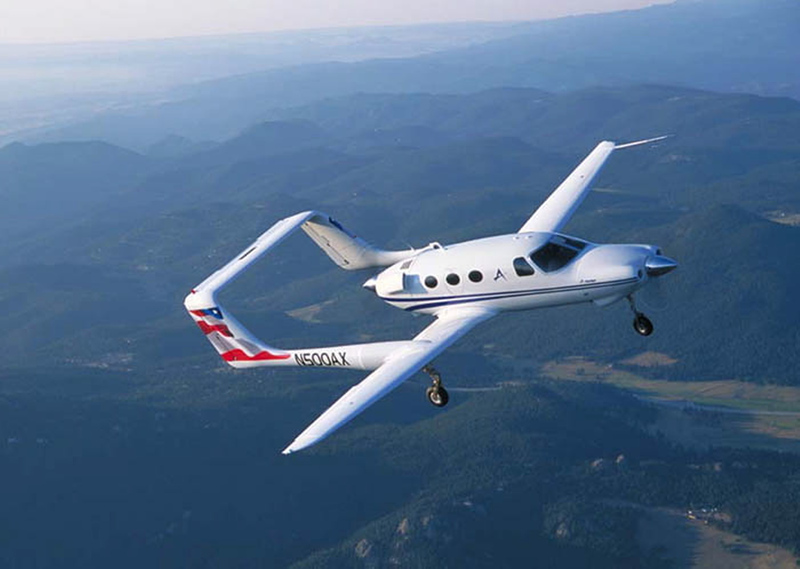 Offering programs and recognition that propel aviation and space exploration toward the future, Wings Over the Rockies has made the “Spreading Wings” Gala Denver’s aerospace event of the year. 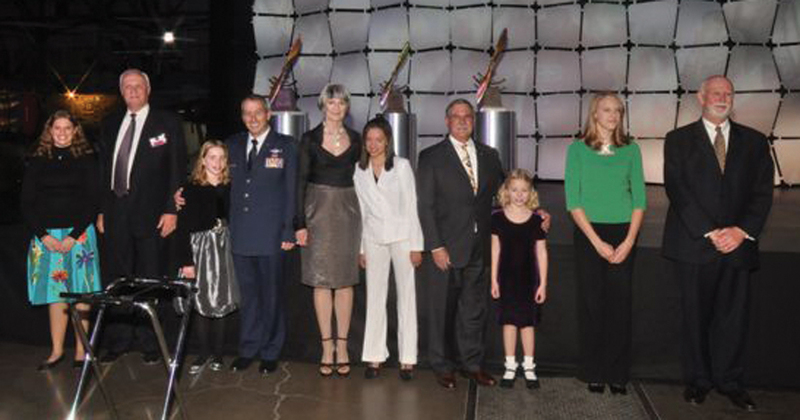 Some of the most distinguished air and space awards are presented during this event and others hosted by the museum. More than 640 enthusiasts were in this year’s audience, generating $345,000 in proceeds for the museum and its Spreading Wings educational outreach initiatives. 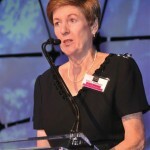 Lockheed Martin was the presenting sponsor, and Space Systems executive vice president Joanne Maguire was the perfect welcoming keynote as an engineer-trained executive leading America’s largest space business. 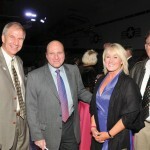 Master of ceremonies for the evening was Amelia Earhart from Clear Channel, KOA and 9News. A distant relative of the famous aviatrix, Earhart brought professionalism and passion to her on-stage presence. 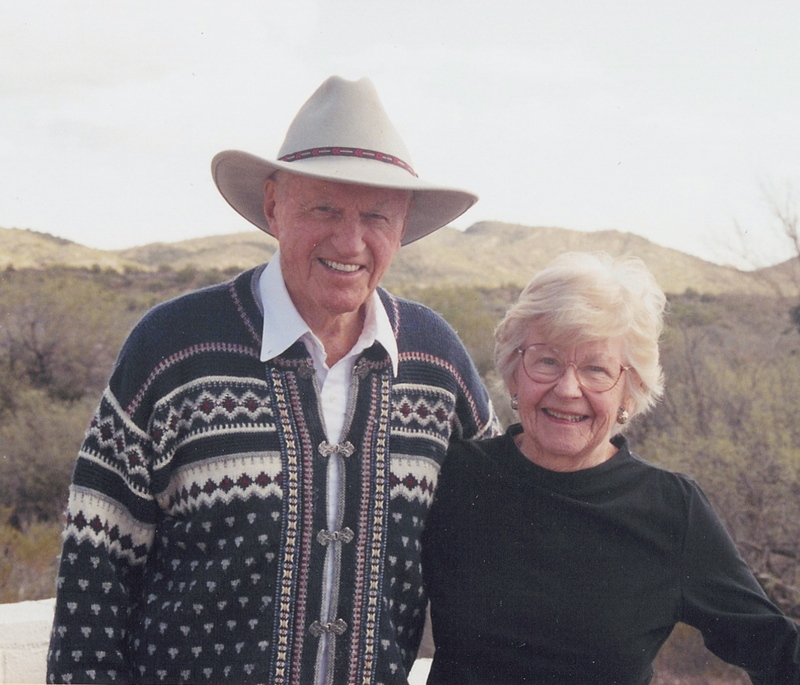 Honorary chair for the evening was Cathey Finlon, a longtime business leader in the Denver community. 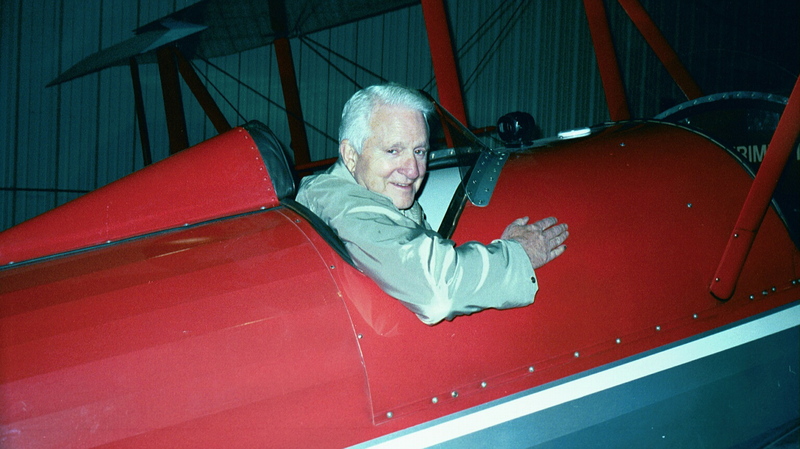 VIP & youth escorts included VIPs Wings chairman Harold Smethills, Colorado Adjutant General Mike Edwards, Gala honorary chair Cathey Finlon, race pilot John Penney & Lockheed Martin vp James Crocker. 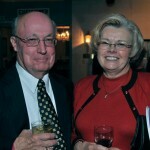 A VIP reception, silent auction and live auction added to the festivities. 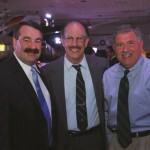 The event was organized by the dedicated Wings staff and a steering committee of volunteers headed by Finlon. 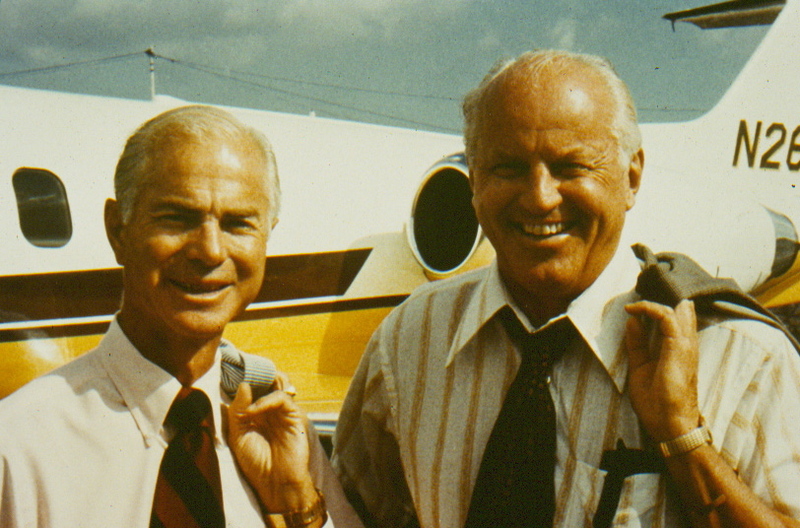 Wings chairman Harold Smethills and president Greg Anderson shared news about the museum’s recent facility and exhibit improvements, as well as the expansion of its Spreading Wings educational mission. 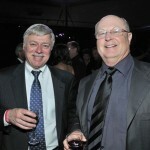 Lockheed Martin’s support was joined by more than 50 local and national sponsors. Aerospace companies represented at the event included United Launch Alliance, Northrop Grumman, Jeppesen and Ball Aerospace. 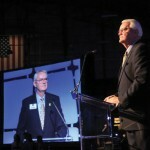 Additionally, this year’s educational theme attracted first-time support from Qwest, Xcel Energy and Kaiser Permanente. 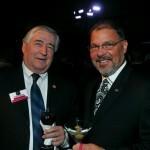 Retired general and Wings board member John France delivered the invocation. 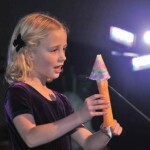 Third grader Lara Kremer, from Walnut Hills Elementary School, described building a rocket after learning about it through the Wings Aviation Science Program (WASP). 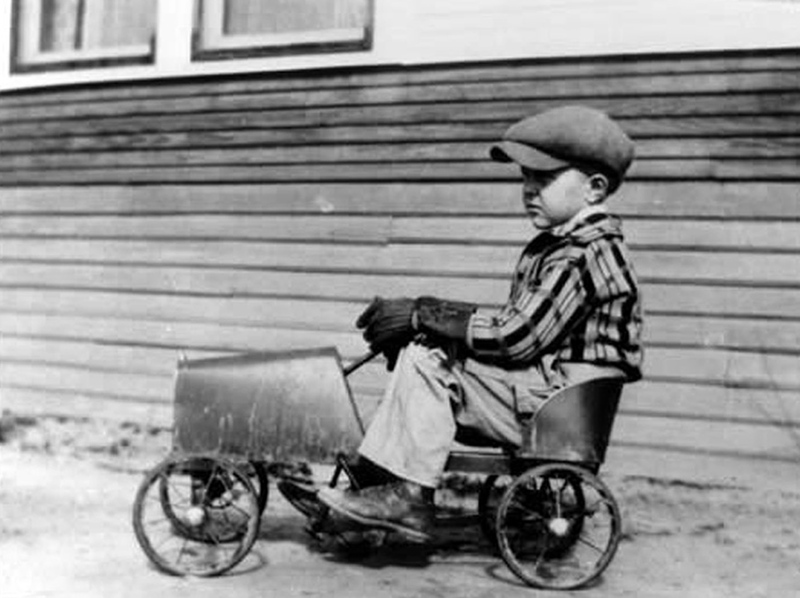 WASP is the museum’s fastest growing educational outreach initiative. 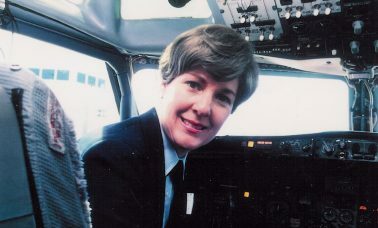 Emily Howell Warner, first woman pilot of a major airline (Frontier Airlines)—her uniform is on display at the National Air and Space Museum. 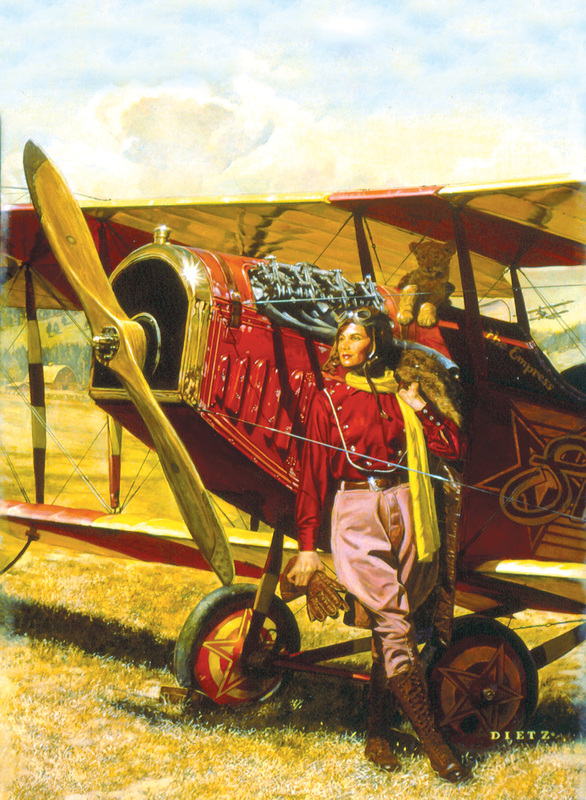 Patty Wagstaff, first woman National Aerobatic Champion—her aircraft is parked at the National Air and Space Museum. 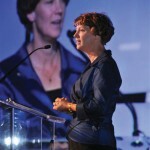 Eileen Collins was the first woman pilot and commander of a space shuttle. She is a graduate of Webster University and faculty member at the United States Air Force Academy. First Lady of Aviation Patty Wagstaff discusses the success of the evening with aviation artist Andrea Parks (whose painting of the three was a big hit with the auction crowd).